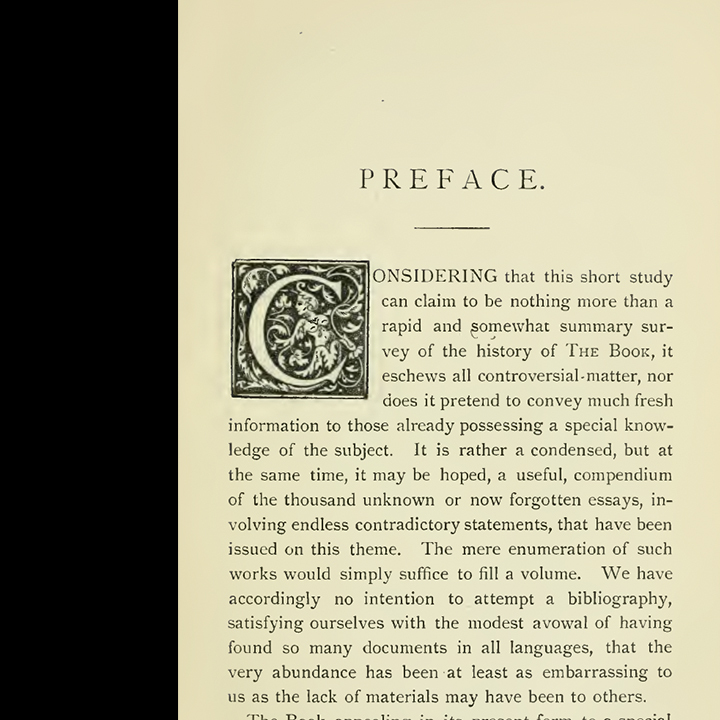 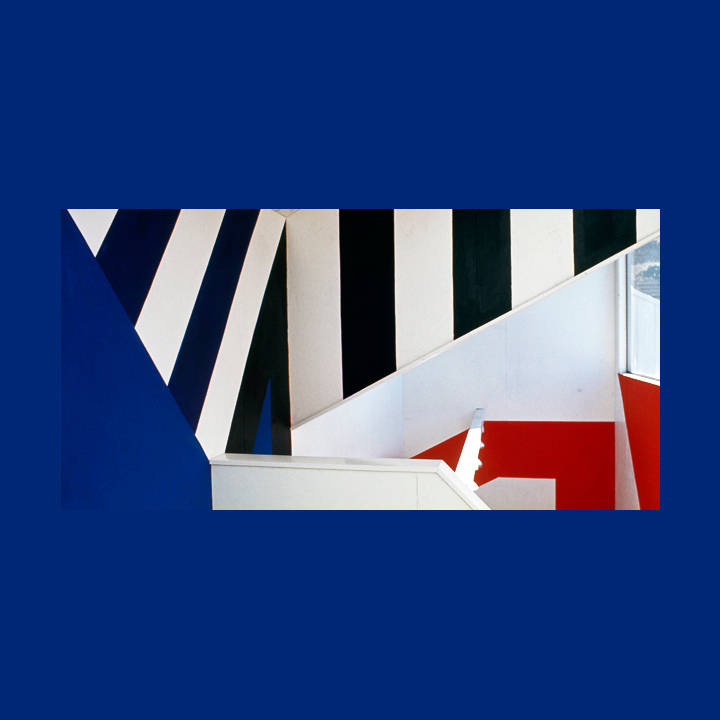 The emergence of Modernism: an etymology of beauty, harmony, excellent and good. 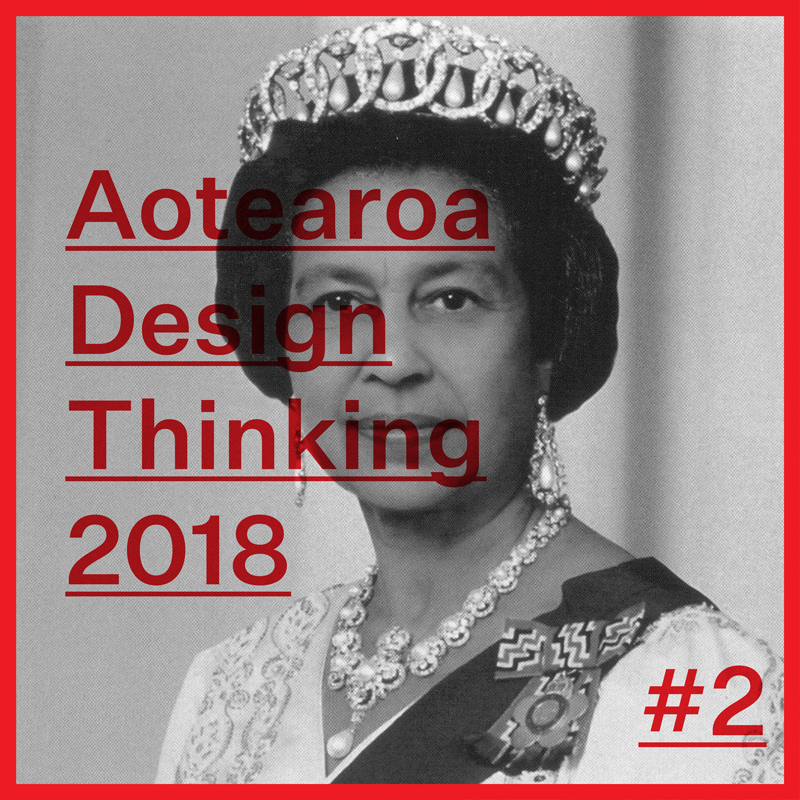 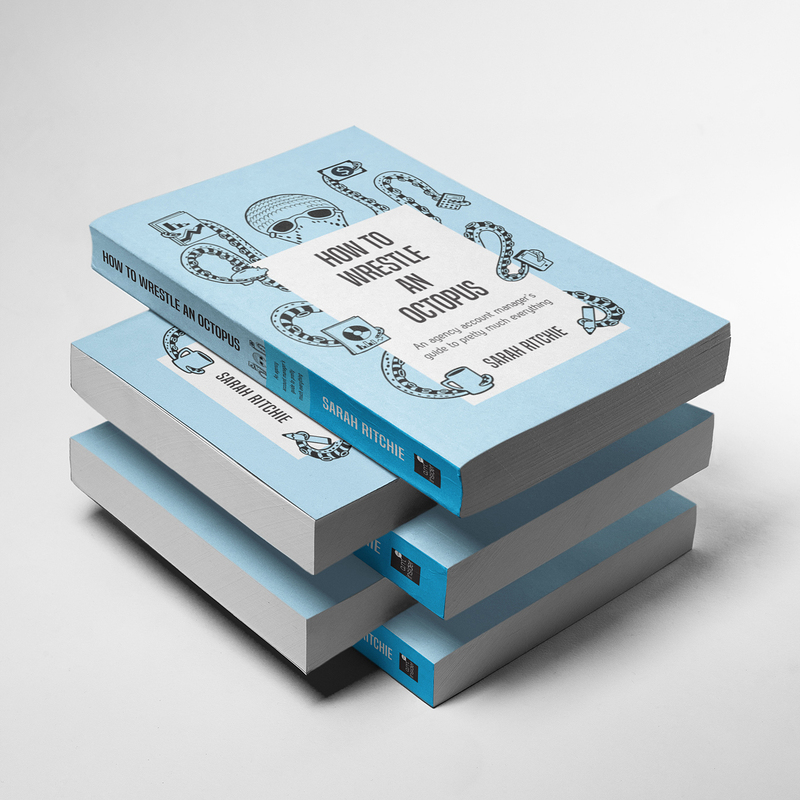 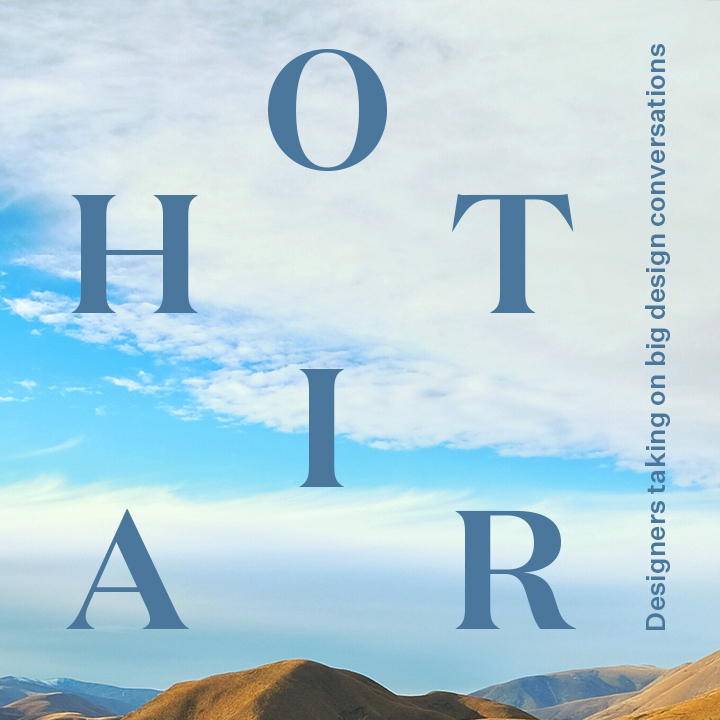 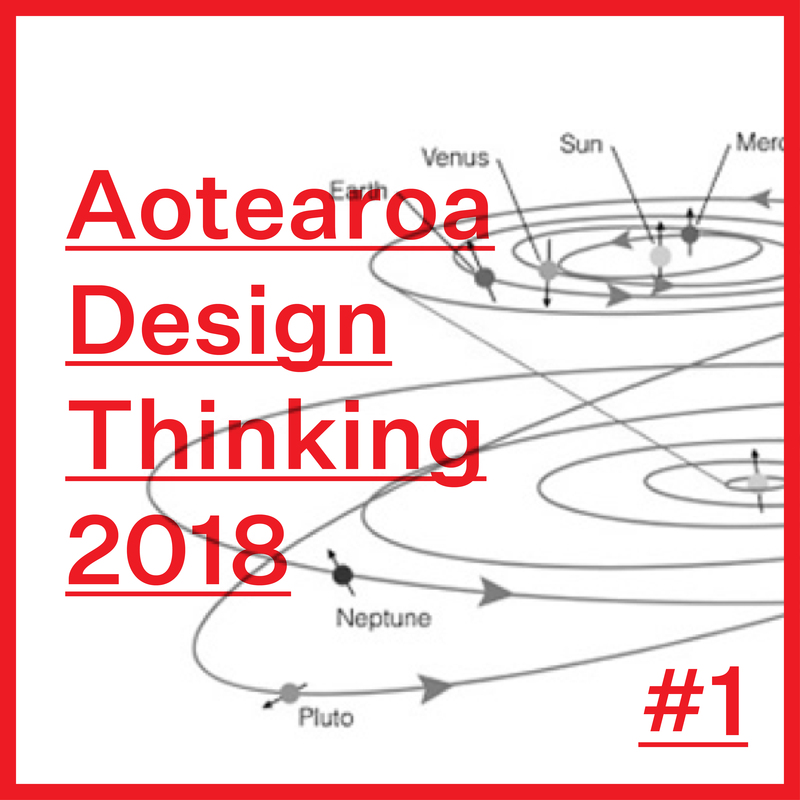 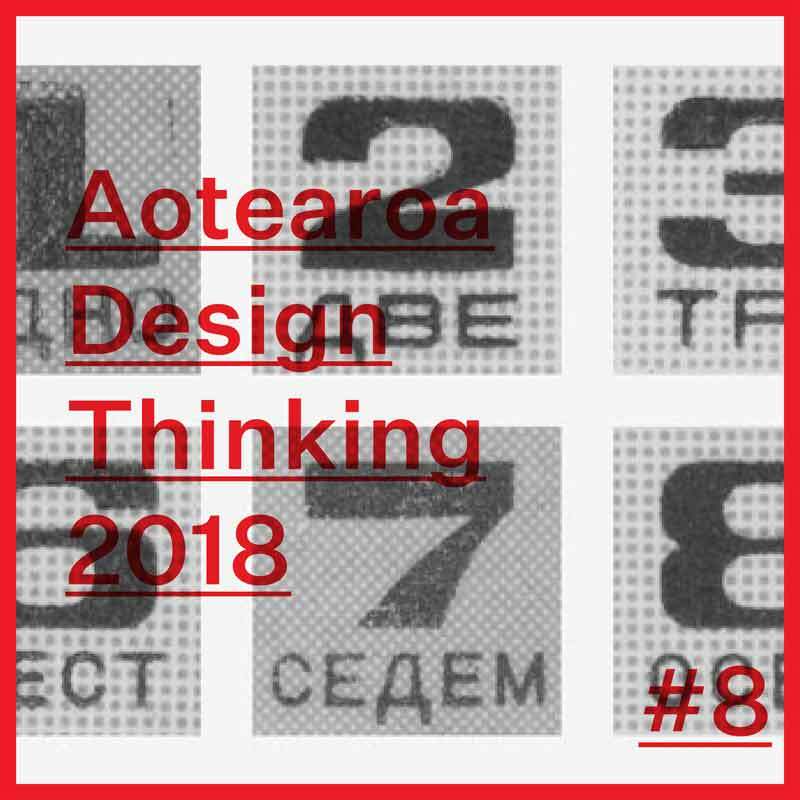 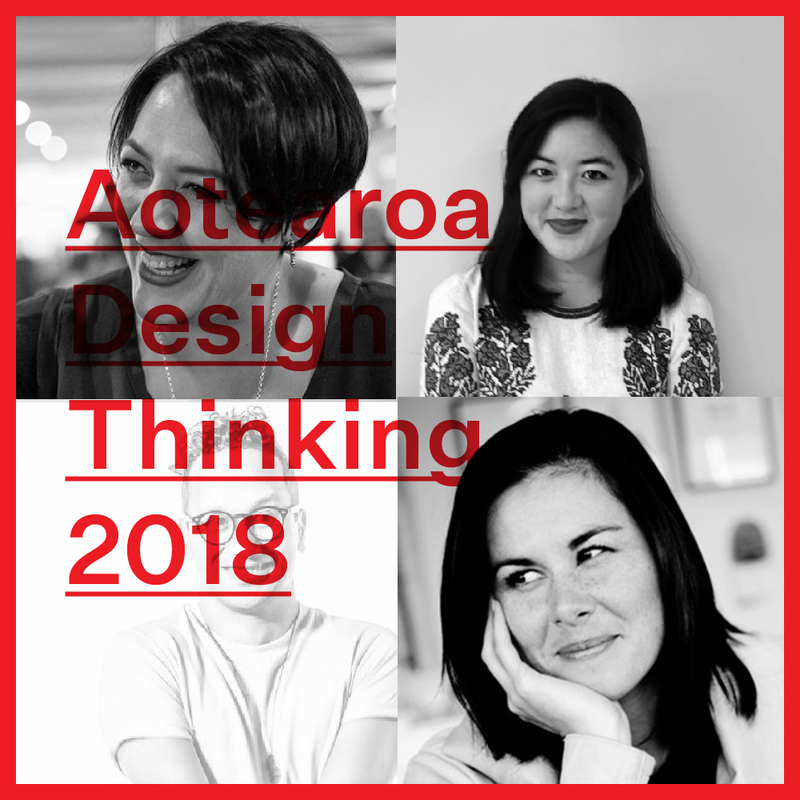 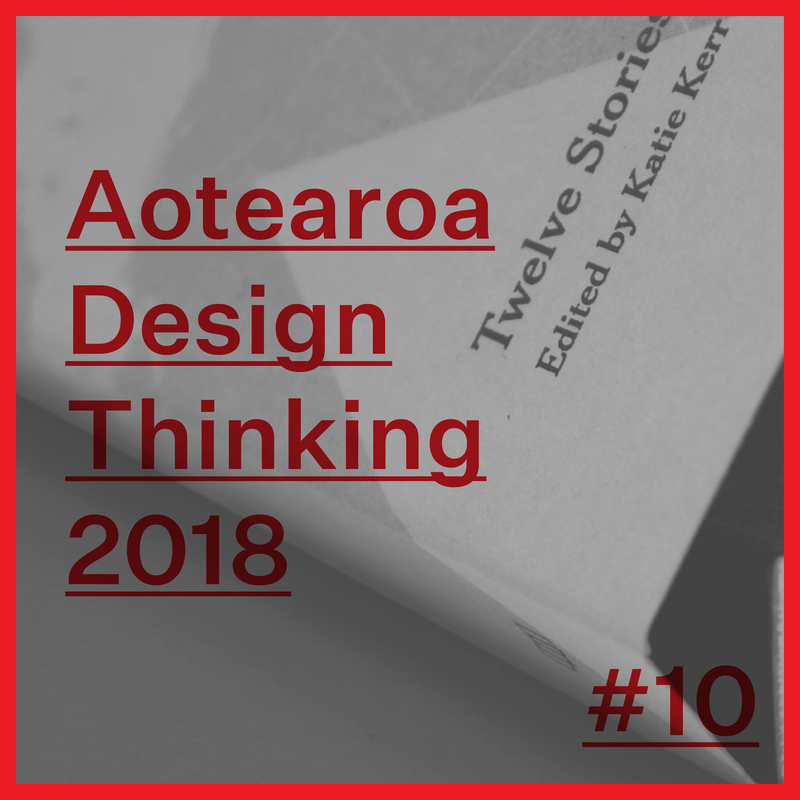 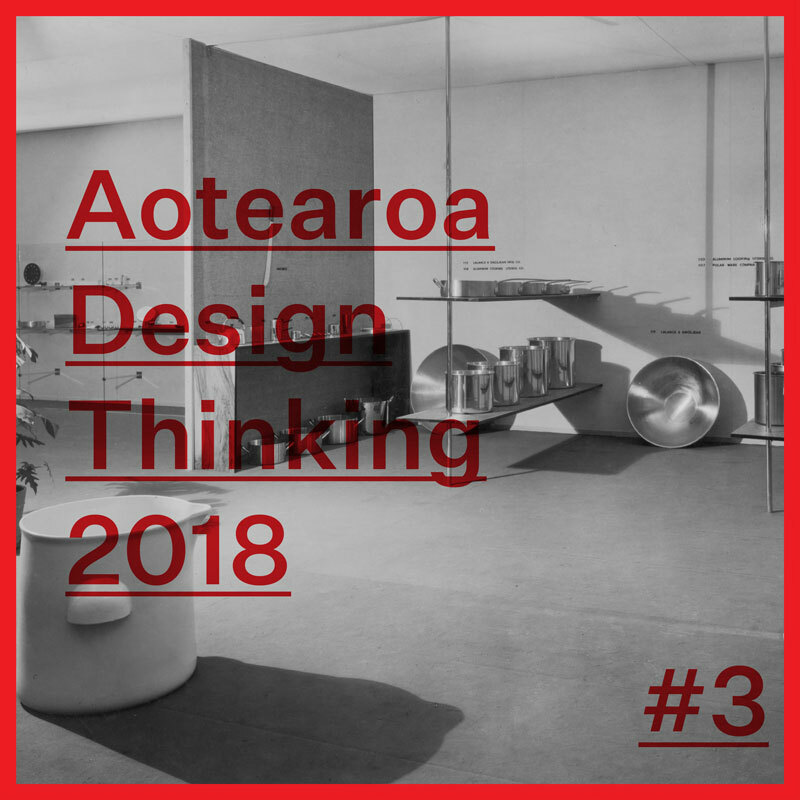 Hot air: A Monthly Rotating Roundtable — What is Aotearoa New Zealand design? 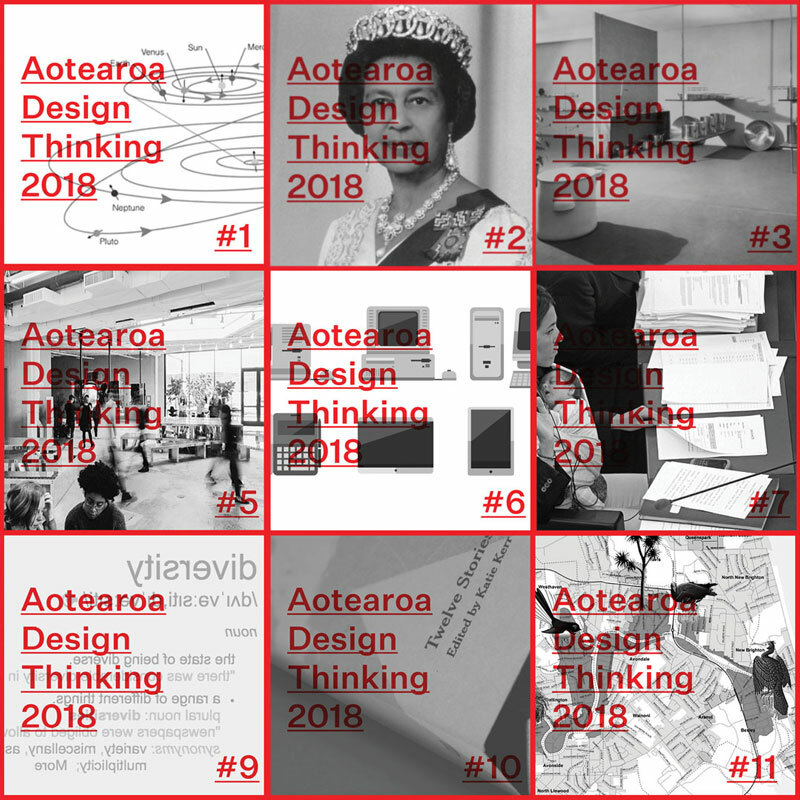 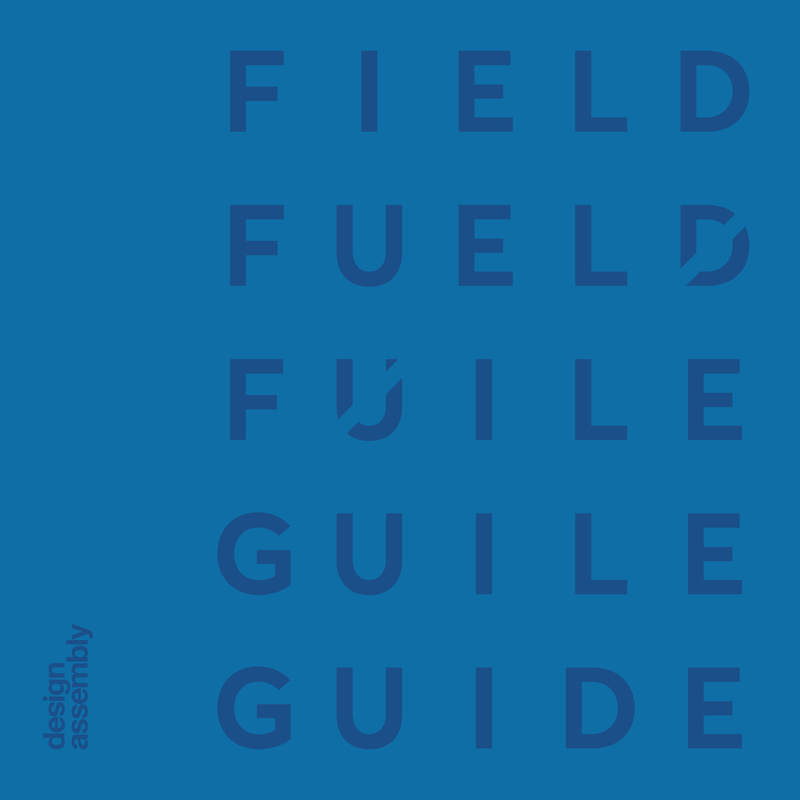 Welcome to Design Assembly Conversations. 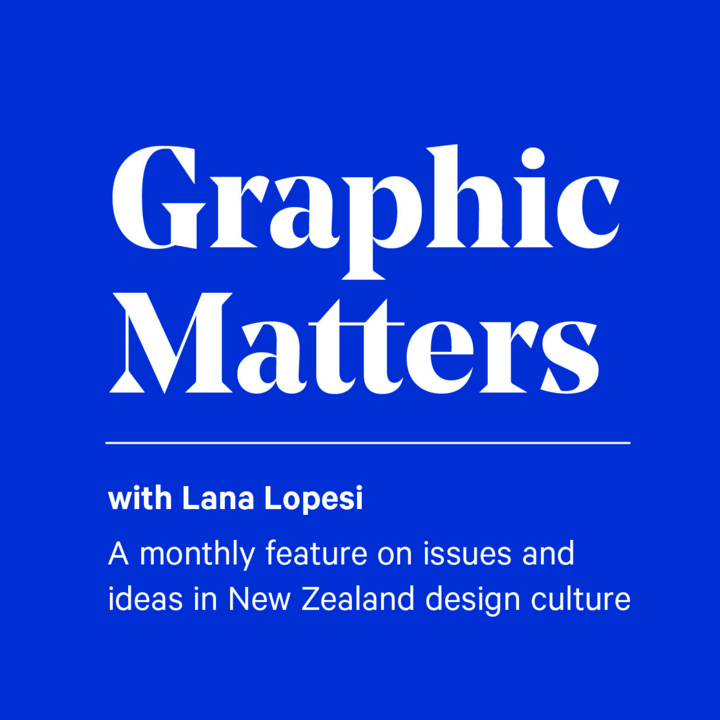 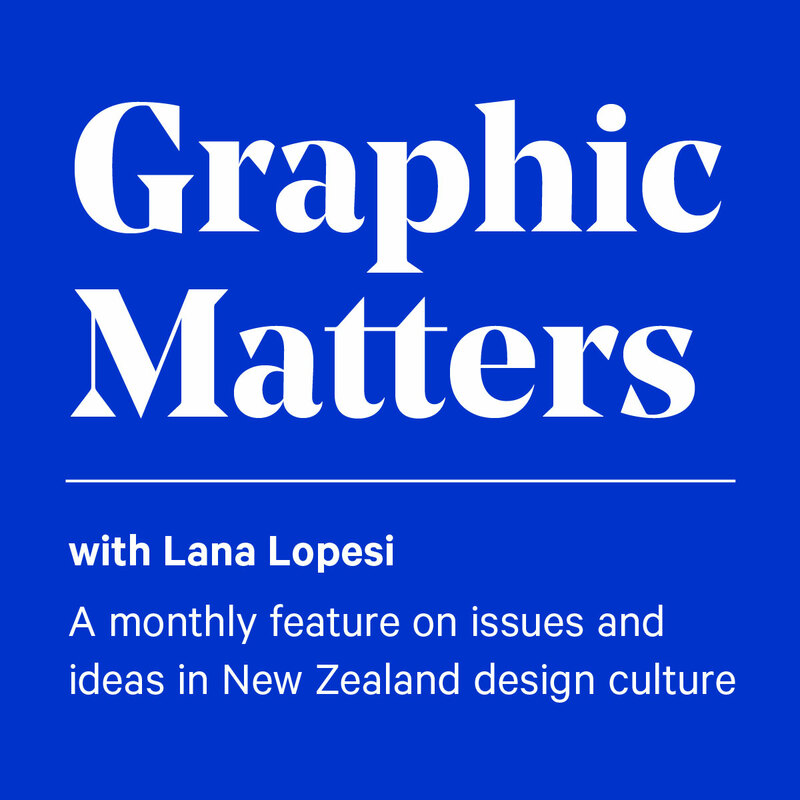 In this series we talk to New Zealand graphic designers, hear their stories, and celebrate their work. 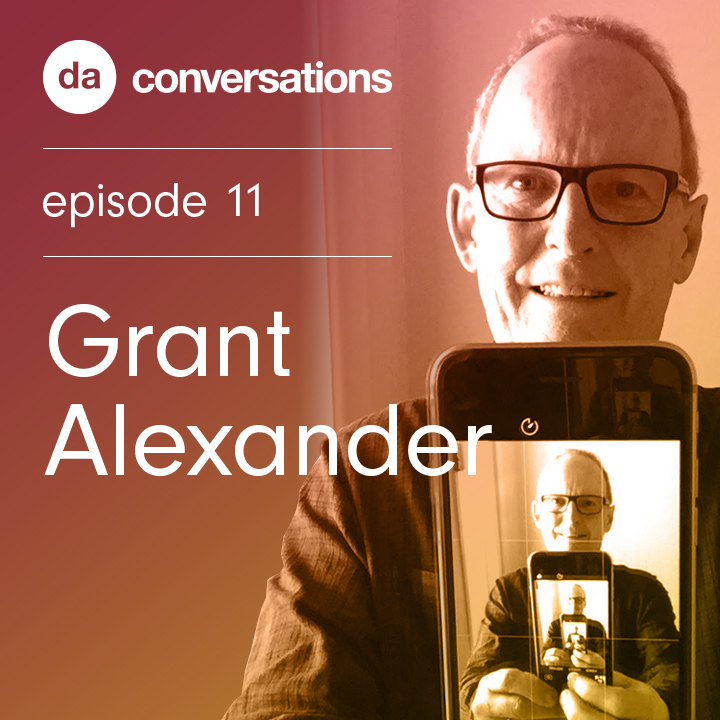 In this episode I spoke to Grant Alexander. 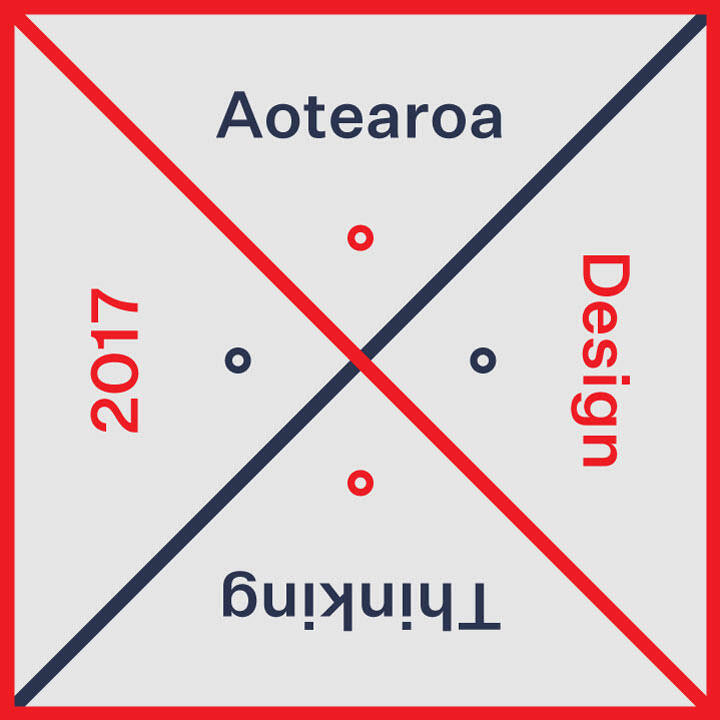 Grant is currently the Design Director at Onfire Design in Auckland. 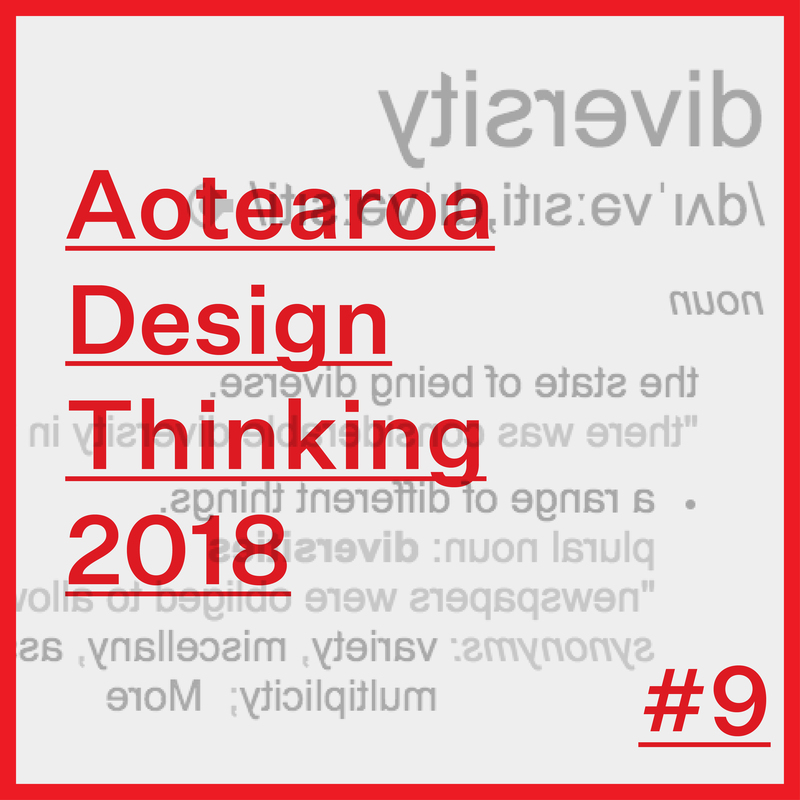 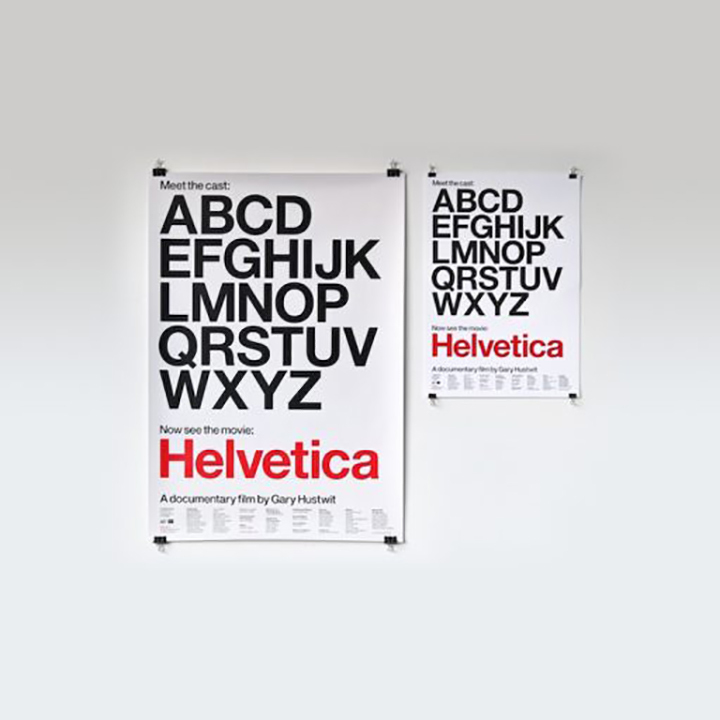 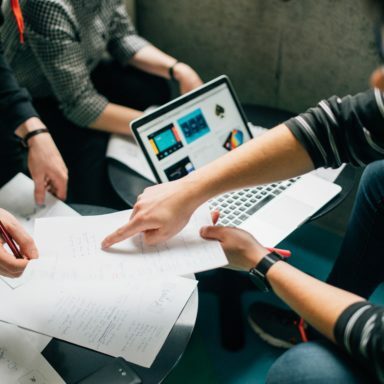 He started his career in 1969 at Designscape magazine, co-founded Designworks with Ray Labone in 1982 and in 2000 formed a partnership with daughter Kate to create Studio Alexander.